The Community of Sant'Egidio pray for what happened in Paris, but do not forget the sorrow of many other regions in the world, nor the crisis of violence that Burundi is going through. 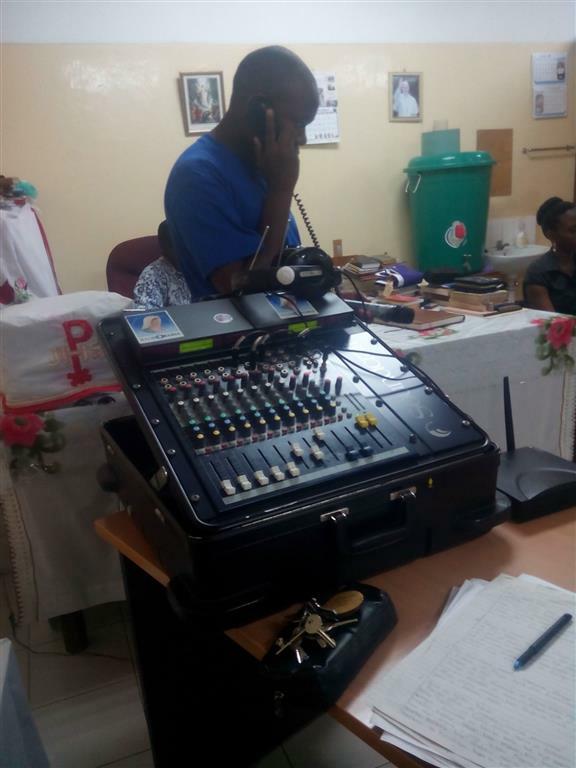 In the pictures the prayer of the community of Moshi for peace in Burundi and everywhere in the world, that, thanks to the support of Radio Maria Tanzania, was broadcasted live in both East African countries in Swahili as well in Kirundi. This invocation rises to heaven for a country that is going through a period of great difficulties, both in terms of security and in terms of food availibility. Food distributions have taken place in recent days thanks to the campaign "Emergency Burundi", launched by Sant'Egidio all over the world and to which everyone is invited to join.